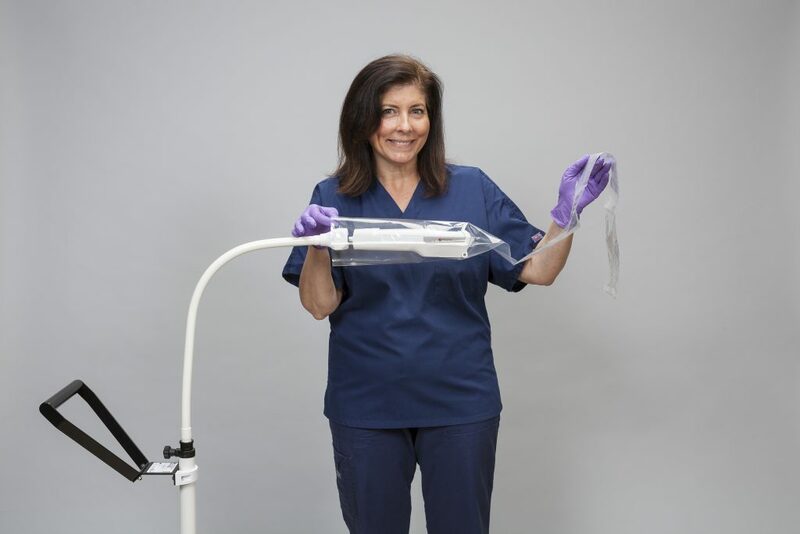 AccuVein has created a customized cover to help address the concern faced by all facilities: protecting patients from cross contamination. 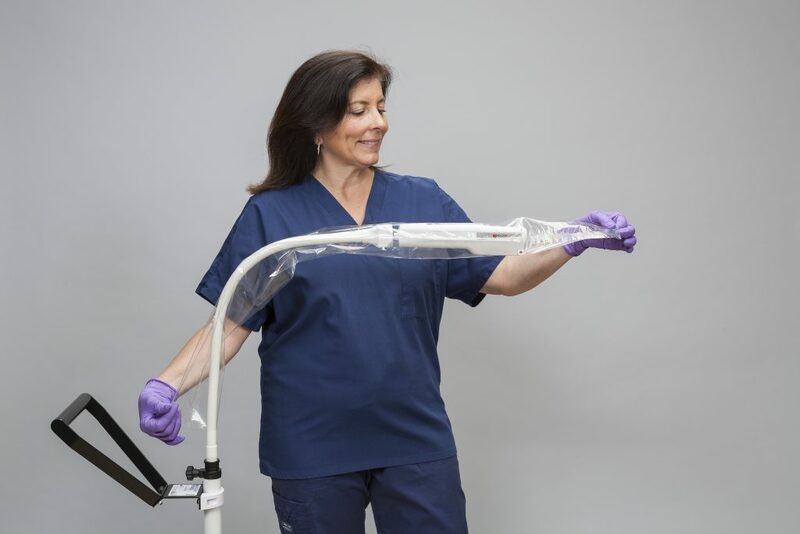 Clinicians can feel confident using the protective covers with every patient to supplement cleaning procedures and potentially reduce the dependence on harsh cleaning products. Also the cover can be used as a standard of care in isolation settings where added precautions are necessary. This extra layer of polypropylene provides optical clarity and necessary strength, without compromising the critically important vein image. The cover simply slips on and off and the tapered end provides a snug fit over the device’s optical window. The covers are electron-beam sanitized in a sealed pouch. They’re clean, safe and environmentally friendly. 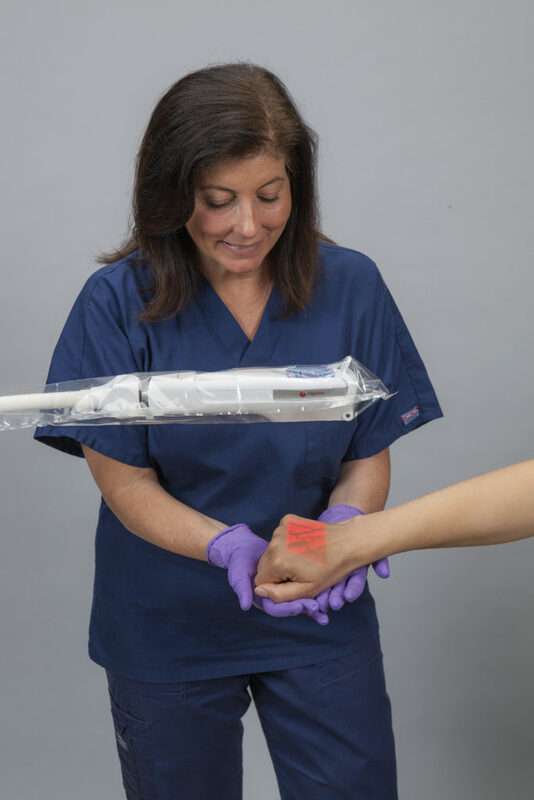 AccuVein Protective Covers (Order Part # CL025) can be ordered online at https://store.accuvein.com/ or by calling 877-387-3246.